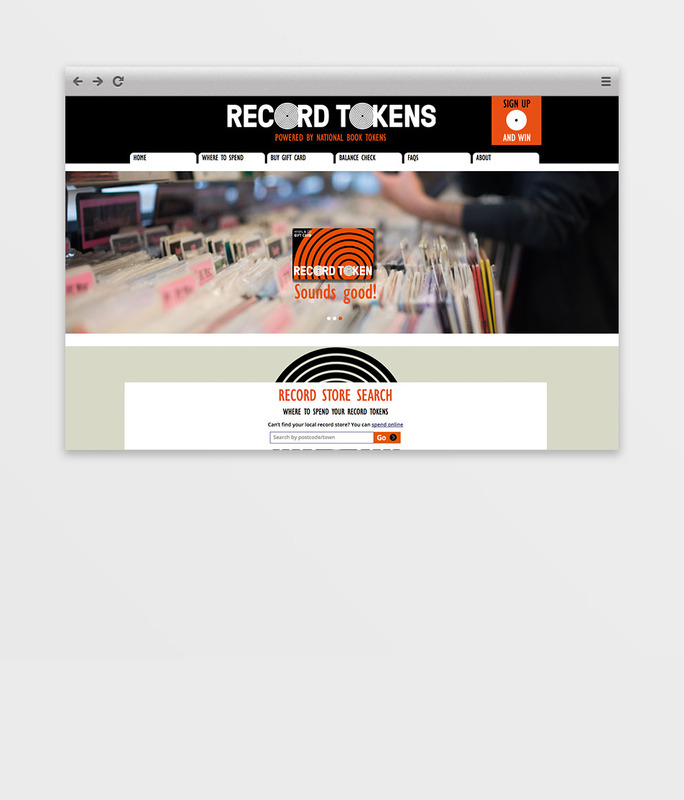 Record Tokens - where WiFi meets HiFi. Sometimes its not all about digital, whilst we immerse ourselves daily in a deep digital lifestyle, often it's great to be able to switch off and tune into some classic audio sounds, and nothing quite compares to the sounds you can get from a vinyl LP or Single. Vinyl and analog music is something that is close to our hearts here at Reuben Digital, often you will hear some classic Blue Note jazz spinning on the in-house Rega record deck, so when we were asked to help with the relaunch of a classic British brand, namely Record Tokens, it was music to our ears, literally! Record Tokens, vanished from the shelves of UK music stores round about the same time as records were being replaced by the CD. A real tragedy in many respects. However not all is lost, as in recent years vinyl LP's have been making an serious comeback, as music lovers discover that there is more to listening than "Spotify", so much so in fact, that major recording artists have responded by issuing their music on both classic analog LP formats as well as digital. 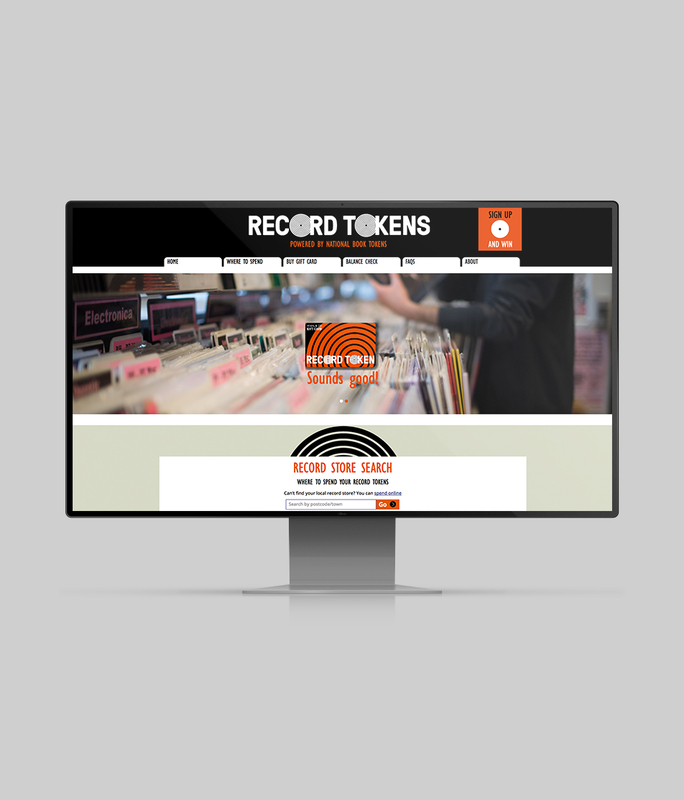 Independent record shops teamed up with National Book Tokens to relaunch Record Tokens, and tasked Reuben Digital with the design and development of the new website on online sales channels. Once again, demonstrating Reuben's strategic approach to the solutions we deliver, Book Tokens, were able to rapidly deploy the new website and established an integrated e-CRM strategy utilising the existing Reuben platform, that is also used to power their Online Personalised Gift Card ecommerce channels, and their Caboodle Customer Loyalty e-CRM programme. 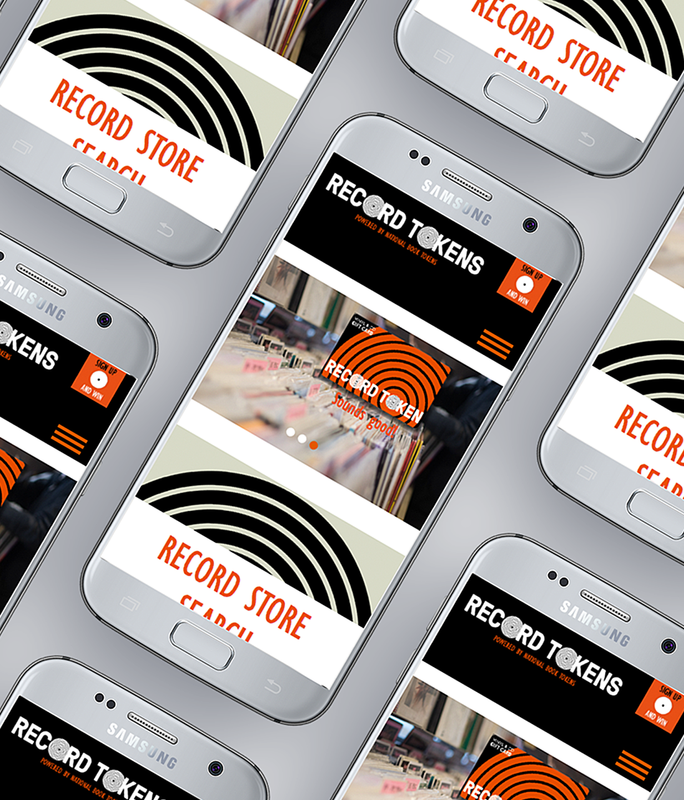 The Record Tokens gift card scheme as been a great success so far, and is delivering the desired result - bringing customers into Independent Record Stores across the UK, which, in many respects is music to their ears as well as ours!